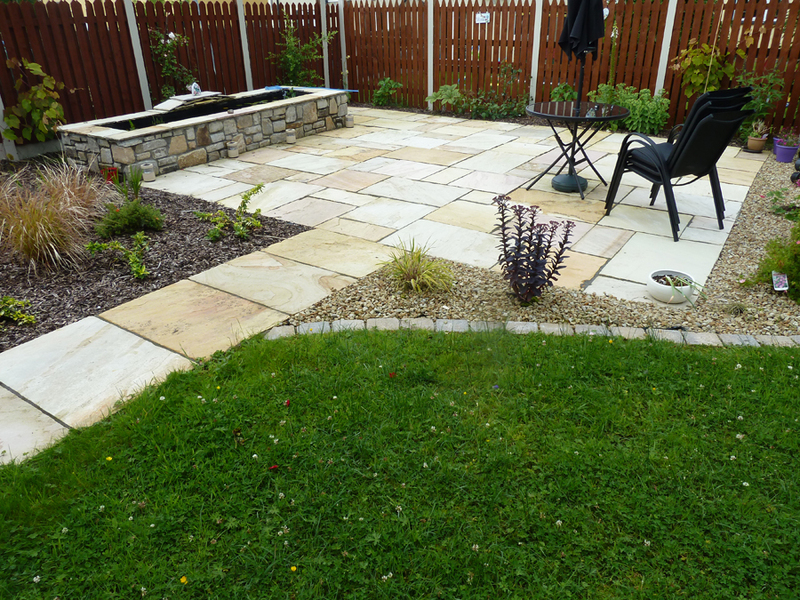 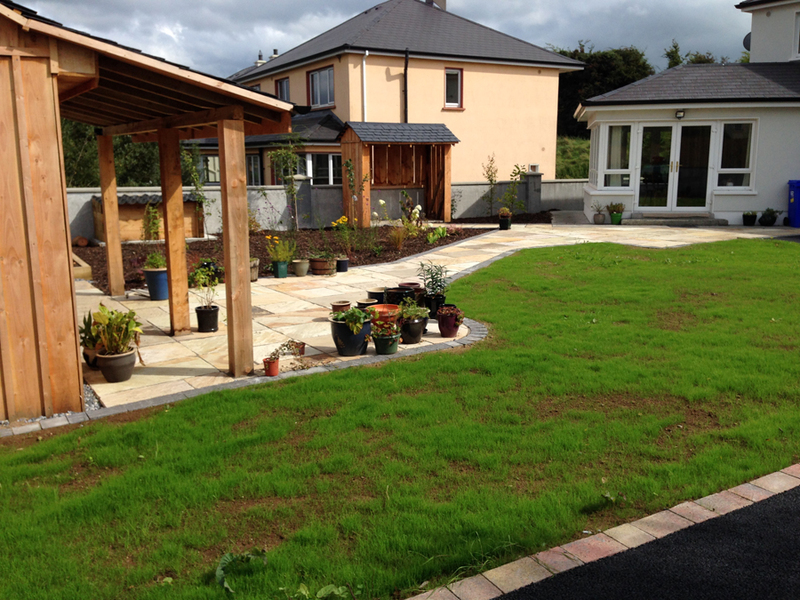 The Gardens Landscaping team can offer you a wide range of patios depending on your personal preferences. 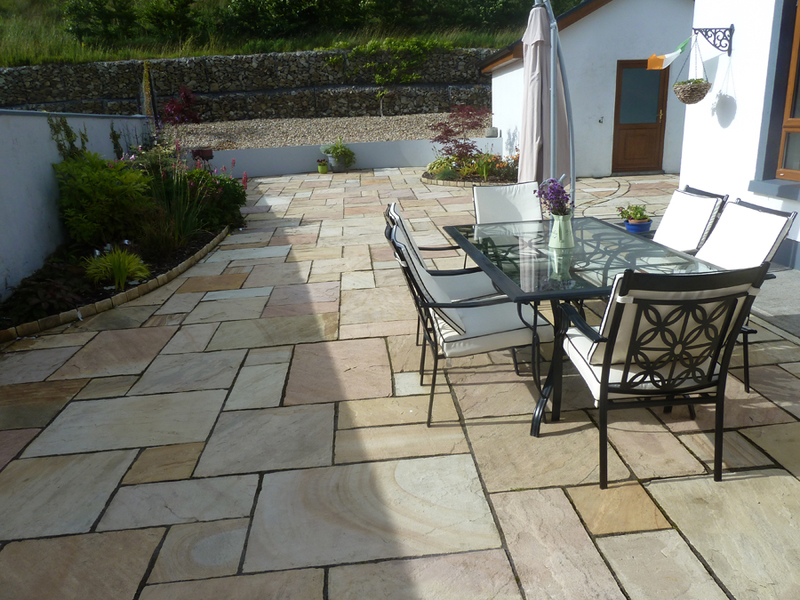 A patio is a valuable asset to any home and should be seen as an extension of your kitchen. 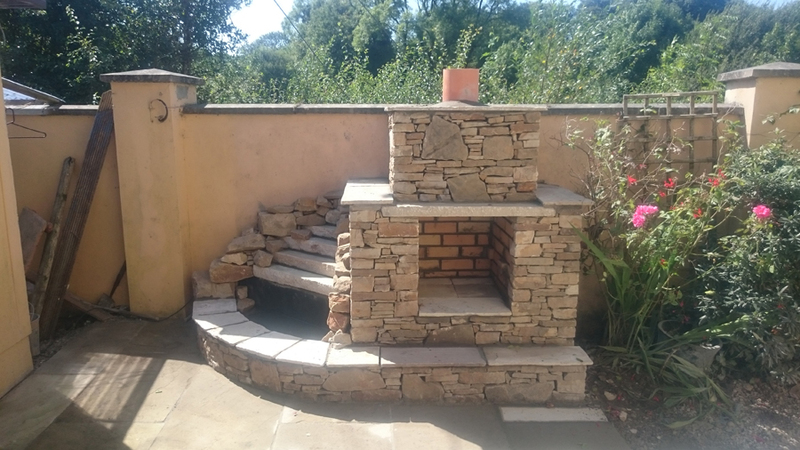 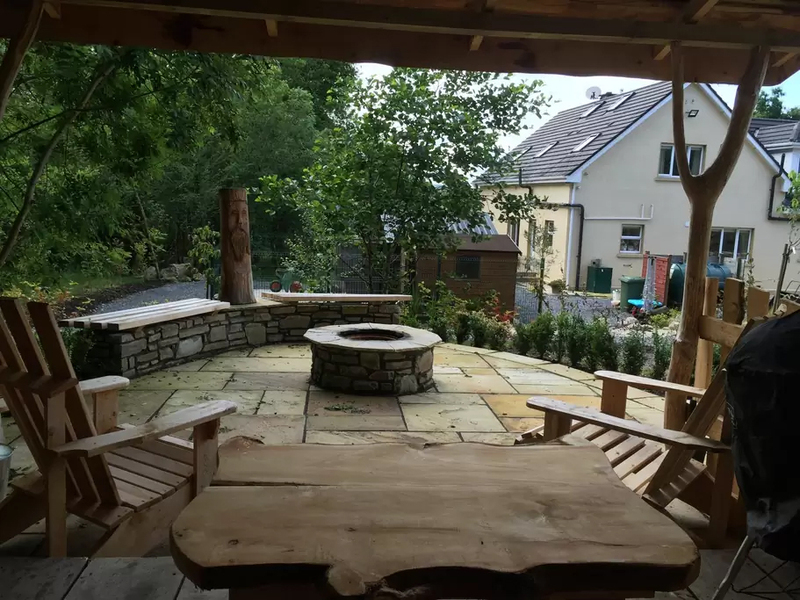 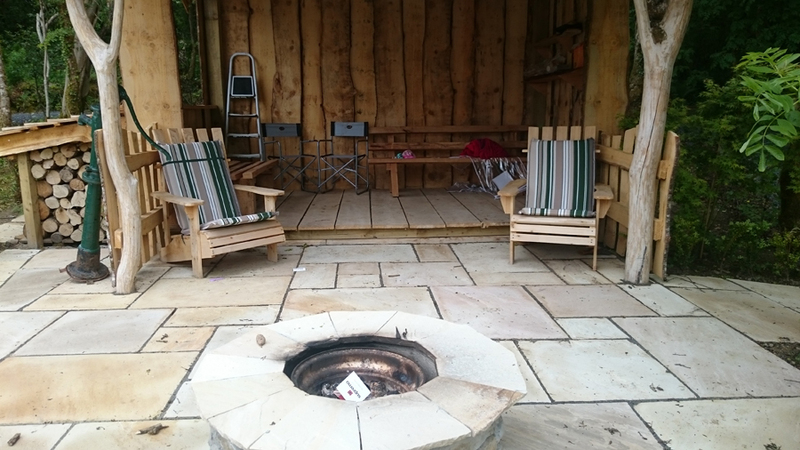 On a fine summer evening you can entertain guests with a BBQ to the glow of a patio fire while enjoying the ambiance of your garden, something that cannot be replicated inside the house. 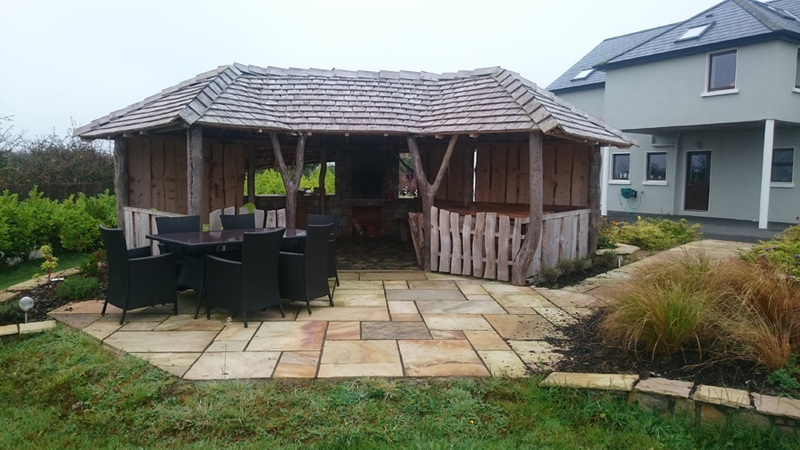 Below you will find a small selection of patios which we have installed to date.